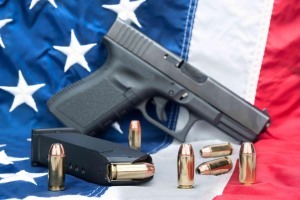 The May 11th Concealed Carry class is now open for enrollment. Please click on the Tennessee Concealed Carry link below and fill out the online form to register. NRA Range Safety Officer is scheduled for May 18th from 8:30 AM till 5 PM. Registration closes for this class on May 4th to provide time to obtain the training materials. I have scheduled a Defensive Pistol Class on June 29th from 8:30 AM till 5:00 PM. This class is an advanced pistol training class where students learn how to properly use their concealed pistol in defensive situations. See the link below for additional information. Courses are taught at the Fairfield Glade Sportsman Club on a varying schedule. The calendar is available under the schedule link. To sign up for a course click the link above. The course dates will be listed under the course description. Click the link to register for the class.